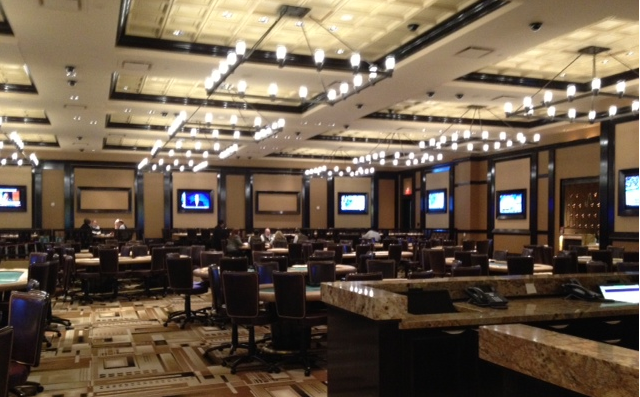 There’s another new poker room in Ohio, and it’s a biggie. 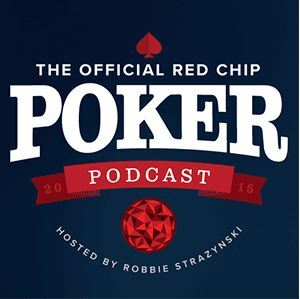 Last year, the first poker room in Ohio opened in Cleveland to great fanfare. Cleveland’s Horseshoe was the first of 4 scheduled casinos to open in the Buckeye State, as approved by voters back in 2009. 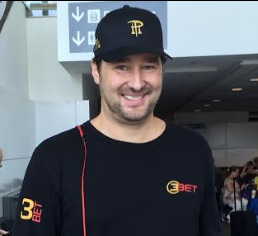 Its debut was followed by new gambling halls in Toledo and Columbus, with the latter’s poker room quickly finding a new ambassador in none other than Chris Moneymaker. 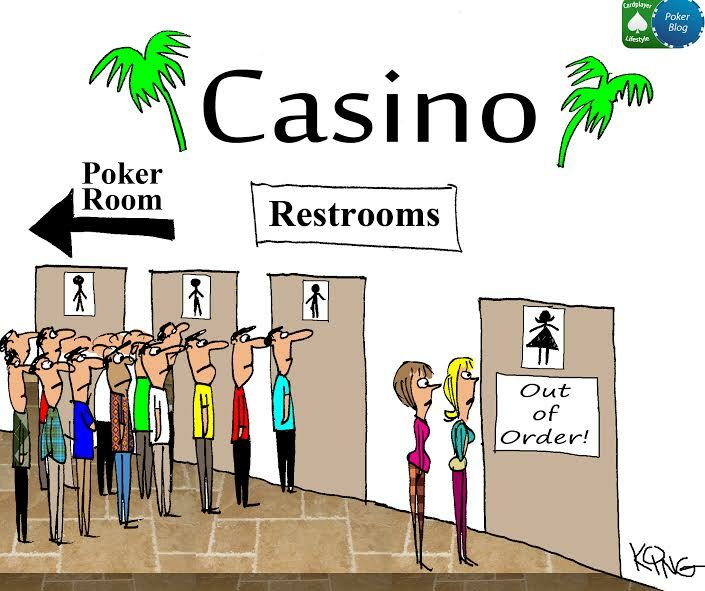 Now it’s Cincinnati’s turn to shine, with a brand new casino and poker room that’s just become open to the public. Like it’s counterpart in Cleveland, the Horseshoe Cincinnati’s 31-table poker room will also be sporting the WSOP brand name. 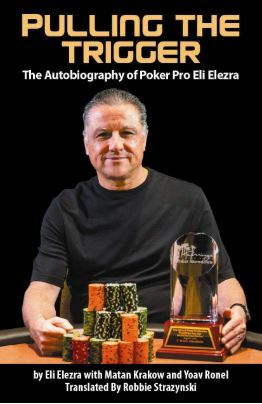 As it happens, Cleveland will be hosting it’s first ever WSOP Circuit Event Series in just a few days, from March 14–25. It would be logical to expect the Horseshoe Cincinnati to become a future WSOP Circuit Event destination, most likely appearing on the tour calendar as soon as next year. 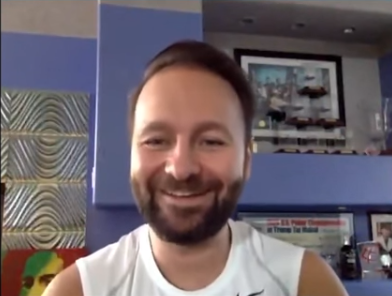 A Tried and True Recipe for Live Poker Room Success? 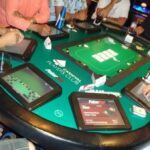 Common sense dictates that for a live poker room to succeed it needs a good amount of “liquidity”, i.e., a large pool of players. The greater Cincinnati metropolitan area is home to over 2 million people and it would stand to reason that many of them play poker. Those who drew up plans for the casino sure got it right, constructing a two-story 400,000 square-foot building right in the heart of the city’s downtown area. Are you the next Steve McQueen? So there you have it. 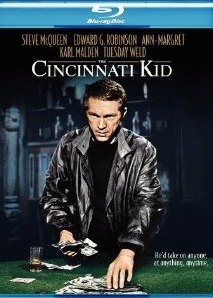 Almost 50 years since the debut of the classic Steve McQueen poker movie, now you can truly be the next Cincinnati Kid. Dunno what we’re talking about? Check out this classic Cincinnati Kid poker scene. Currently, the official Horseshoe Cincinnati website doesn’t yet have too many other details available about the new poker room, so we attempted to call and find out what additional information they had available for poker players looking for some action. Direct Phone Number: You can reach the Cincinnati Horseshoe poker room via phone: (513) 250-3287. 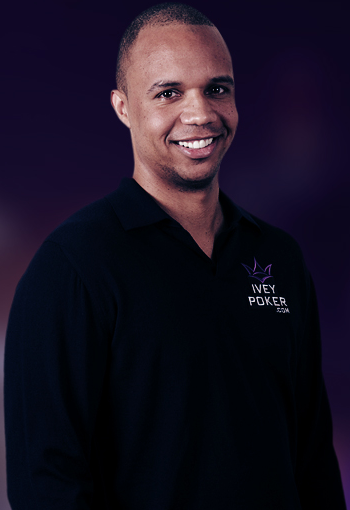 For the moment, it’s just cash game play, and you can find out what games are running by checking on Bravo Poker Live. Surely, they’ll be debuting new promotions soon. 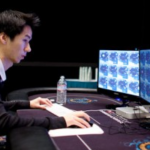 Cardplayer Lifestyle will keep this article updated with further details as they emerge, so be sure to check back here with us. 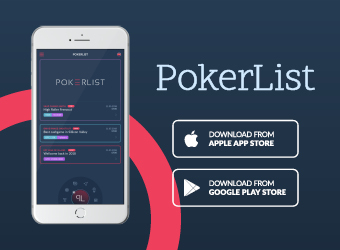 In the meantime, if you’re in the Cincinnati area and plan on heading out to the country’s newest poker room, let us know your impressions and how your session goes in the comments section below or on our Facebook page. 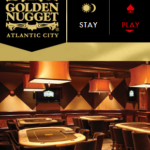 Hurricane Irene is currently making its presence felt across the Eastern Seaboard, including one of this poker blogger's favorite destinations, Atlantic City. 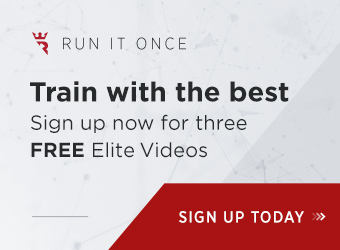 Check out bravopokerlive.com for their poker room details! Thanks for the tip Russell. Well, it gives the room manager’s name and displays the number of games running and what’s being spread, but no info on promotions or a phone number. I imagine they’re pretty busy as it’s opening day, but I’ll try calling them again soon and see if I can get an update. Went to the casino this morning. I played 1/2 NL Holdem. Min buy-in $50, max $200. I bought in for $80. Rake on table shows 10% up to $6 per hand. There is no bad beat posted, nor are they taking $1 per hand for it. How did you do in your morning session? Did not win a hand. Only called 3 hands more than the min $2. 1st hand dealt 10 7 suited. Flop had two of my suit. Missed on turn, called $7 bet. Bluffed at the pot with $12 bet after everyone checked in front of me on the river, missed my flush. Got called by middle pair. Then got 8 7 suited to hit a flush on the turn, only to get beat by J 2 suited. 4th suited card came on river so I saved some money by folding. Short-stacked I got dealt my best starting hand of J J. Raise in front of me and I called. Flop came 6A6. $10 bet in front of me put me all-in. Turn 6. Opponent had A Q and I didn’t hit on 5th street. I’ll be back, but I’d like to play the 2/5 NL Holdem game instead. $200 min buy-in, max $500. I have heard that it may be possible to buy-in for the largest stack at the table, but have not confirmed that with their poker room. Poker room has it’s own cage which is a plus. You can re-buy and possibly buy chips directly from the dealer with cash. Also, heard a rumor that waitresses cannot accept tips or payment for drinks with chips. 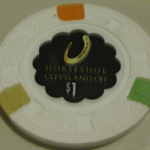 Cleveland Horseshoe did this for awhile, but then allowed players to at least tip with chips. Also, I heard talk from a dealer that they expect to start tournaments in July 2013, and possibly an event in September 2013. Sorry to hear you didn’t win – but thanks SO much for all the details Russell. Nothing like a first-hand account! 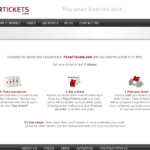 Best of luck to you and feel free to subscribe to our site.